2 of my favourites, feel abit like I've cheated on one of em! Ahh the first two rules of American history x. 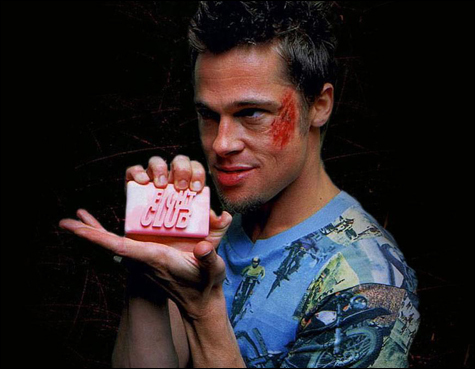 See I liked Fight Club, but I never loved it like I do American History X.